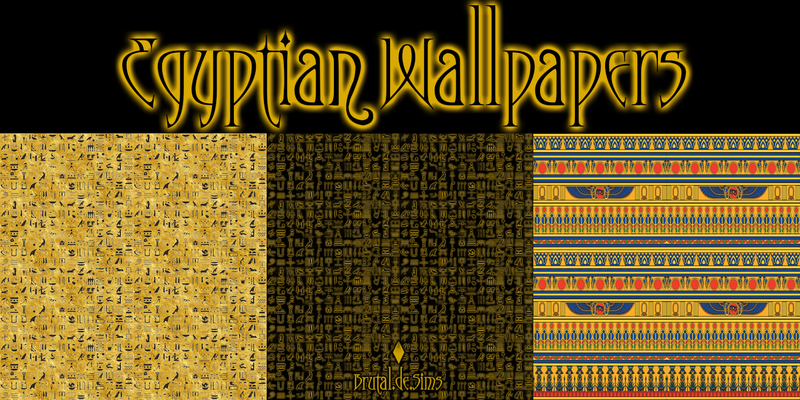 Three different Egyptian style wallpapers. These work for all three sized walls and are all in the same thumbnail. I loved making these so much I can almost guarantee I'll be making more.